During on-board systems development programs, it is sometimes necessary to connect real sensor hardware to simulated environments, allowing information exchange to/from virtual worlds. This is classic Hardware-in-the-Loop (HIL) testing. Since virtual environments can be scripted and modified explicitly and efficiently, the advantages are self-evident. But this type of work only confirms sensor function in the context of the scripted experiments. In many cases, vehicle development engineers may need to ask deeper, system-level questions. For example, a development engineering team might wish to understand how all the available information from a particular sensor suite might be used. In such cases, it becomes a game of “what-ifs,” and suddenly the HIL simulation task may actually become quite daunting. 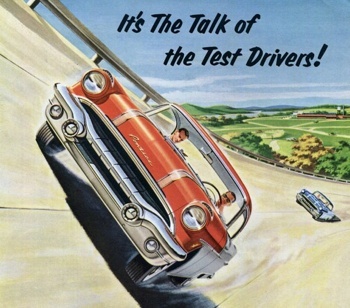 In an age when so many vehicle sub-systems and components can be verified and signed off virtually – via off-line computer modeling, virtual test driving in Driver-in-the-Loop (DIL) simulators, and so on – it’s ironic that the one component that arguably has the biggest impact on overall vehicle performance continues to remain just out of reach for computational analysists: The tire. Customer race cars are a growing market for major automotive manufacturers. GT3 racing in particular continues to attract new manufacturers. 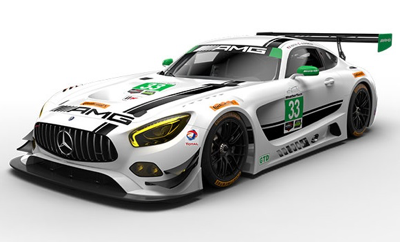 Lexus (RC F), Acura (NSX) and Mercedes-AMG (GT) are joining the competitive IMSA GT Daytona class here in 2017. Ford meanwhile is the latest company to join GT4 competition on both sides of the Atlantic, having unveiled the Mustang GT4 at the SEMA show in November. Modern vehicles are equipped with a startling amount of on-board computer processing technology. Perhaps this is because we, as consumers, have come to expect cars to be something more than utilitarian mobility devices. Or perhaps vehicle manufacturers would rather monetize silicon than steel. Either way, it seems these systems are now a part of what defines an automobile. Some on-board systems are meant to ease the task of driving a car – Electronic Stability Control (ESC) and any number of Advanced Driver Assistance Systems (ADAS) are examples – while other on-board systems are aimed at improving efficiency and performance, reducing fuel consumption, or, in the case of “Infotainment” systems, simply adding pleasure to the overall driving experience. There is much to contemplate when converting a vehicle concept into reality. And although one could assert that the fundamental art and approach has remained unchanged since the time of the horseless carriage, one can see that the tools of the trade have changed considerably. As a case in point, I can remember first hearing the term “virtual proving ground” about twenty years ago while working on a project for a major OEM. Before even learning what the concept actually meant, the terminology implicitly sparkled with the promise of a better tomorrow – or at least the promise of reduced engineering blood, sweat, and tears. Today, the concept of a virtual proving ground is different than it was back then, and I thought it might be worth a brief ramble. Today’s automobiles have as much in common with advanced consumer electronics as they do transportation. 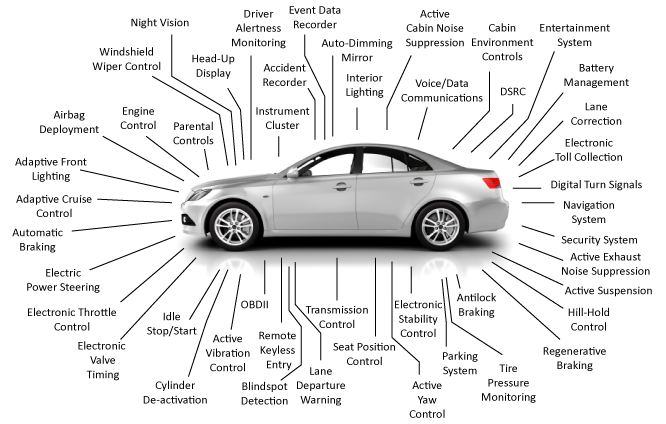 In fact, according to Car & Driver magazine, your car is the most advanced electronic device you own, with high-end luxury vehicles typically sporting more than 100 electronic control units (ECUs). 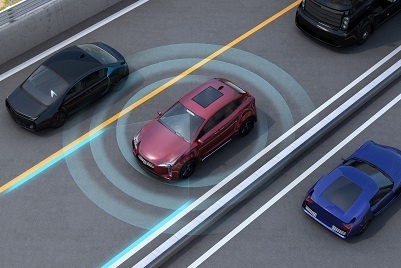 Safe and reliable operation of the vehicle is, of course, the primary objective during electronic systems confirmation testing - But there is more at stake here for automotive manufacturers. A subset of a vehicle’s computing power directly affects its drivability – its vehicle dynamics fingerprint and subjective character, which are crucial to brand identity and value perception. Over many years, companies like Ford and BMW (“Sheer Driving Pleasure”) have anchored their automotive brand identity on the way their cars drive. For these and many other manufacturers it is crucial that the myriad electronic systems placed between the driver and the road do not detract from the actual driving experience. 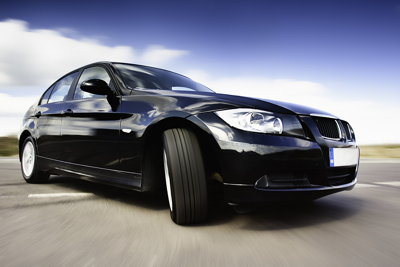 For over a century, automobile manufacturers have developed their vehicles by driving them. 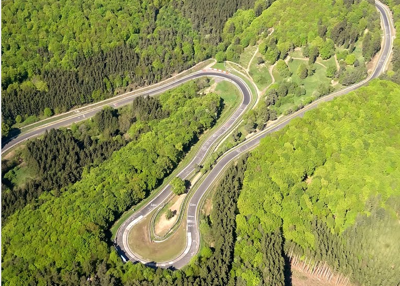 Pre-production cars are taken out to test tracks and proving grounds where they are put through their paces by expert test drivers. And it is in this way -- by placing real people into direct contact with engineering concepts -- that brand identities are forged and specific vehicle models are readied for the marketplace. Motion sickness has been a significant issue for automotive driving simulators since they were first introduced. This is because the very simulator systems that can provide a driver with useful motion and visual feedback also have the potential to violate a driver’s expectations, causing disorientation and discomfort. 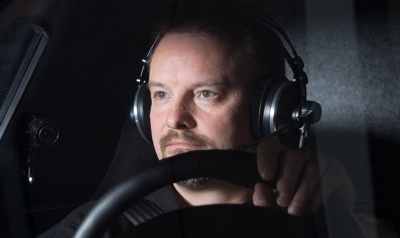 While motion sickness can be excused as a mere annoyance with entertainment class driving simulators, it is generally regarded as unacceptable for engineering class Driver-in-the-Loop (DIL) simulators, such as those used by professionals to evaluate vehicle and automotive subsystem designs.